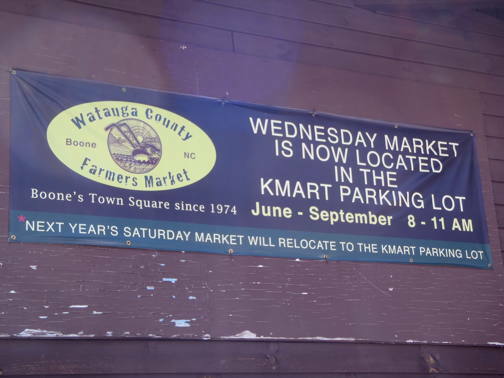 The Watauga County Farmers Market (WCFM) is securing a long-term home for building sheds and infrastructure . Market leaders anticipate increasing the number of farmers selling at the new site. The WCFM is evaluating possible sites, both public and private, and also developing its “Friends of the Market” group, which the site committee has given the name “PHARM-N” for Preserve Heritage, Agriculture, & Regional Markets – Now. Grant funds will assist PHARM-N in developing marketing materials and a site plan that will facilitate fundraising and outreach. WCFM has operated continuously since 1974 as the premier direct-retail outlet for growers of six counties in the northwest corner of NC. 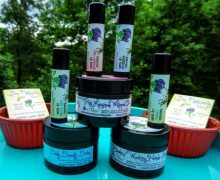 Individuals living in Watauga, Wilkes, Ashe, Avery, Caldwell and Johnson (Tennessee) counties are eligible to become vendors.